Altova DatabaseSpy™ 2017 is the unique multi-database query, design, compare, and convert tool from the creators of XMLSpy. It connects to all major databases, easing SQL editing and other tasks much more affordably than single-database solutions. Features like chart generation, table browsing, data editing, SQL auto-completion, visual table design, database comparison, database conversion, and more combine to liberate data management. 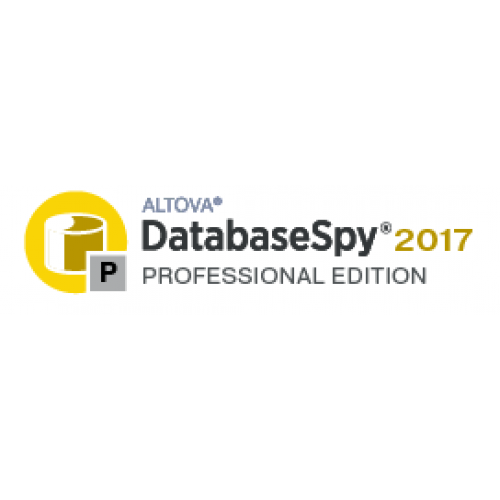 Altova® DatabaseSpy 2017 Professional Edition is a unique multi-database tool from the creators of XMLSpy. It connects to all major databases and eases SQL query, database design, and other tasks much more affordably than single-database solutions. 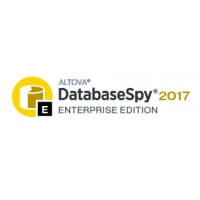 Altova DatabaseSpy is a multi-database query, design, and database comparison tool that even generat..